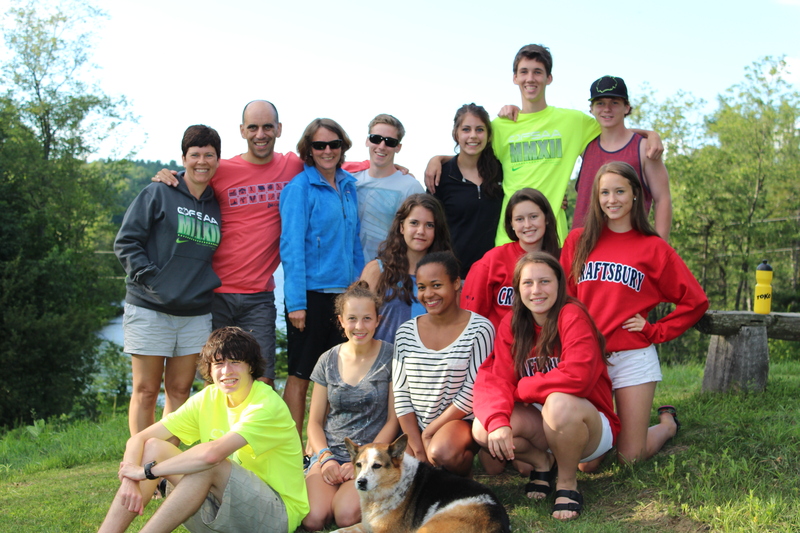 Muskoka Algonquin Runners are hitting the road for our first field trip! 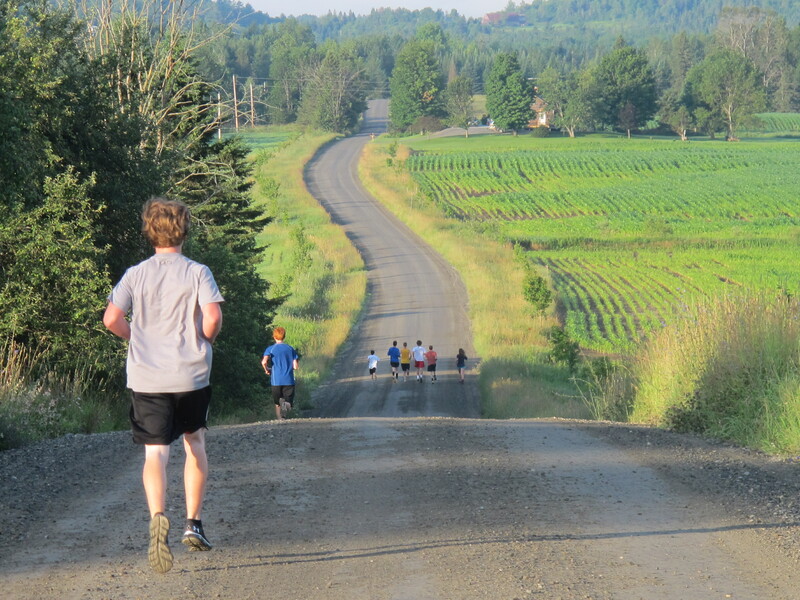 The 5Peaks Race Series is hosting a race at Heart Lake in Brampton on Saturday September 14. Details can be found at http://5peaks.com/schedule.asp?p=on&raceid=304. There will be 6K and 12 K race options according to the race organizers. MARS would like to organize transportation to the event for interested runners. The races begin at 9:45 am and we would have to arrive by 8:30 am so departure would be at 6 am sharp. Cost for the bus will be $25 per person. We would return by 3 pm. Adults should register for the race themselves at http://5peaks.com/schedule.asp?p=on&raceid=304. The race fee is $50 and registration closes September 12. Same day registration is $60. Huntsville Hoyas will be given a discount if they choose to do this race and will be charged $50 total for the race and transportation. The club will handle the registration process for these runners. This is not a school event. Reserve your seat on the bus by leaving us a message at our website https://muskokaalgonquinrunners.com/contact/. We will let you know how to pay for your bus seat after you make contact. Payment in full for the bus is required to reserve a seat and is NONREFUNDABLE. Don’t forget to join us tonight at 5:30 pm at Conroy Track for a Fartlek run! 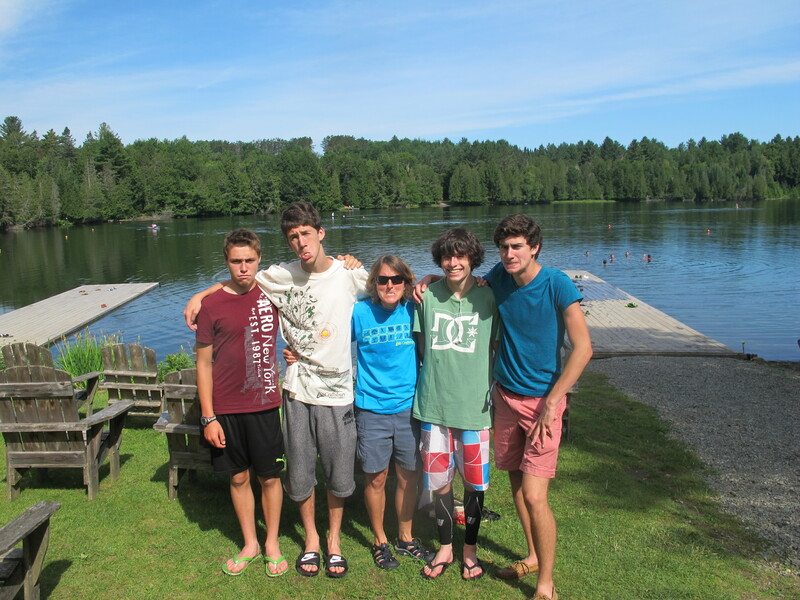 Muskoka Algonquin Runners Rule XC! 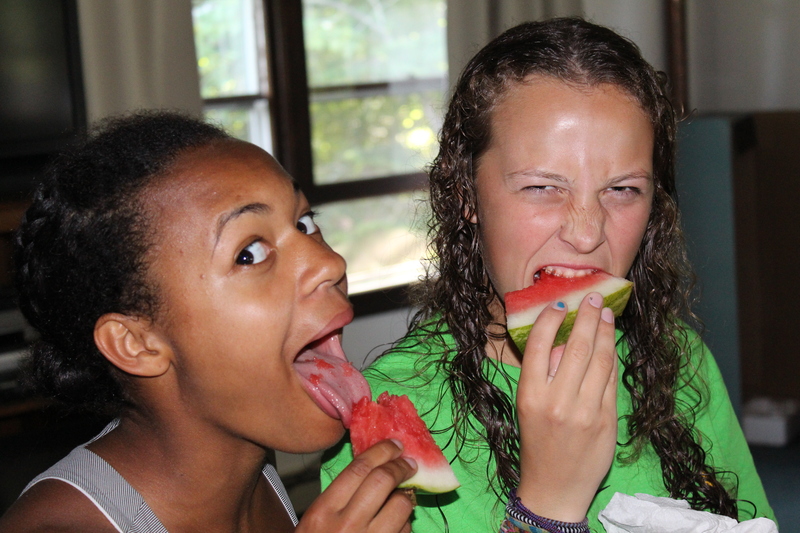 Muskoka Algonquin Runners are well into their summer program. Why not join us tonight for a stride workout? No idea what that is, come to the run to find out. All levels of runner are welcome. (1) 5Peaks Race Series, September 14 Race at Heart Lake in Brampton. The race distances here are roughly 6K and 12K. We are looking into the cost of renting a bus to transport any local runners to the race. The races start at 9:45 am and we would likely depart around 5:45 am and be back around 3 pm. If the bus option doesn’t materialize, we would be looking for club members willing to car pool. The cost of the race is $50 and registration details can be found at http://www.5peaks.com. The cost for Huntsville Hoyas Runners will be subsidized and will likely be $20. (2) Ontario Masters Series 5K at Taylor Creek in Toronto, September 29. The races in this series are for runners 30 years of age and older. The races usually start at 1pm which allows car pooling the same day from Huntsville. If you have an Ontario Masters Athletics Membership ($50), you get reduced rates for races. However, you can purchase single event membership and usually these are around $20 per race. Our club will look to enter teams in these races (individuals welcome too) and all levels of runner are welcome. (3) Muskoka Mud Run, Bracebridge, October 5. Come out and support the awesome local XC race and you can be guaranteed that you will get muddy! Teams and individuals are welcome. There are 5k and 9K options. 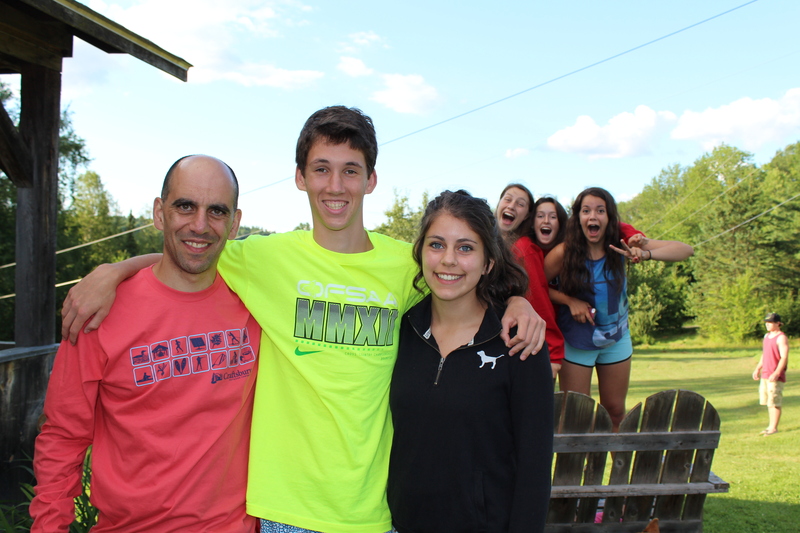 Runners 18 and under pay $8 until August 25 (then $10). Runners over 18 pay $35 until Aug 25 (then $45). (4) Ontario Masters Series 8K at Sunnybrook Park in Toronto, November 3. Same details as (2) above. (5) Ontario Cross Country Championships, London, Ontario, November 10. This is separate from the OFSAA (high school) Championships November 2 and is an open event, open to all ages of runners in the club. The race distances vary by age but for runners over 30 is 5K. See you running. Please direct inquiries through the Contact tab of this website. 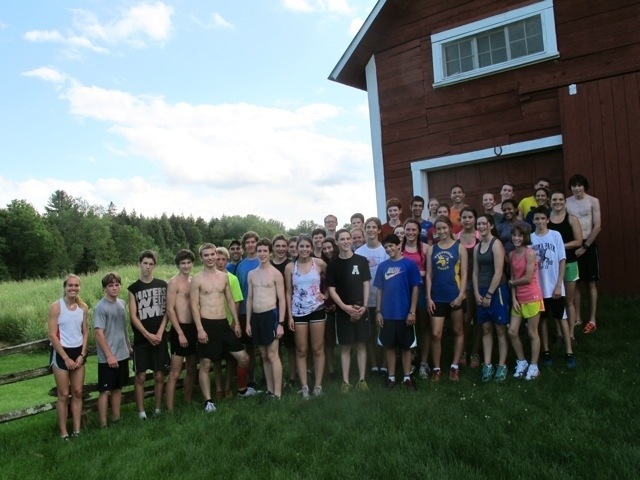 Join us Sunday morning at 9 am for a run and a swim at Pierre and Catherine’s home. 3Km, 7Km and 10Km options and bikes welcome for a ride down Limberlost Road. 1027 East Walker Lake Drive: Highway 60 to Limberlost Rd. Left on Limberlost 2km. Left on Walker Lake Drive then immediate right onto East Walker Lake Drive, 2nd house on left. 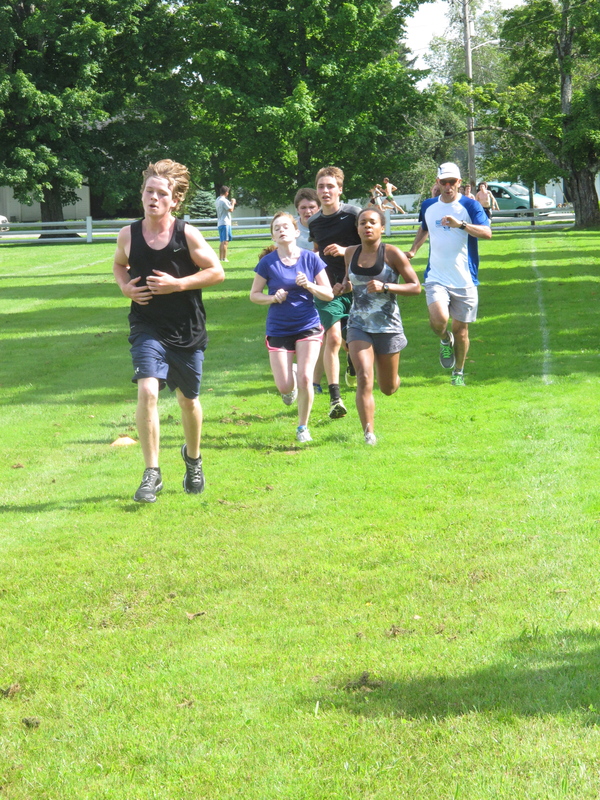 Join us for a Fartlek Run Tuesday at 5:30 pm. We meet at Conroy Track (new track). 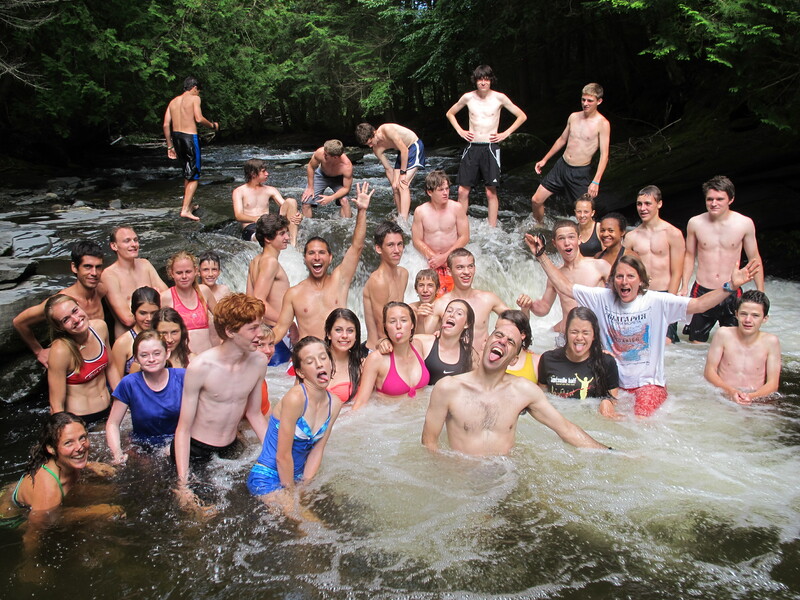 What better way to beat the heat than going for a run followed by a dip at Camp Kitchen? 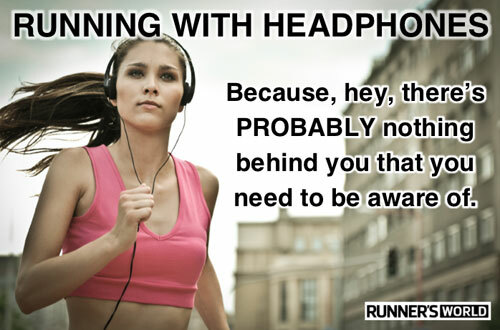 We plan to do the Fartlek on a course that keeps everyone close by so nobody will feel left behind. We will start with a 20 min easy warm up, some running drills, and then the Fartlek run. Everything will be explained to newbies! Bring a water bottle. 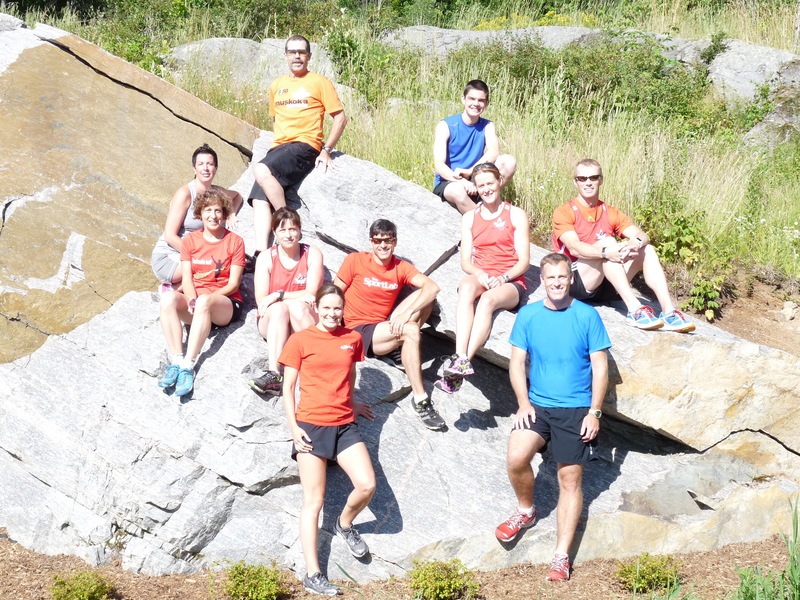 Muskoka Algonquin Runners Featured In Canadian Running Magazine! Calling all club members! 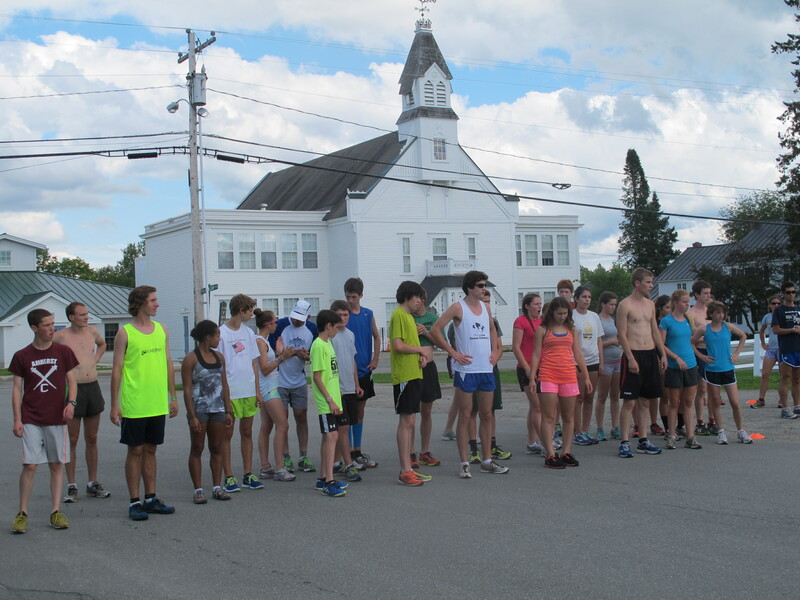 Canadian Running Magazine would like to feature our club in their September issue! That is the good news. The bad news is they need a high quality photo of as many members as possible by Monday. I am away in Vermont. Please consider coming to Thursday’s workout (lead by Helen Dempster and Dave Johnstone) at 5:30 pm at Conroy Track, for a group photo. Even if you can’t run, come for the picture.